Daniel was a guest co-host on Live! 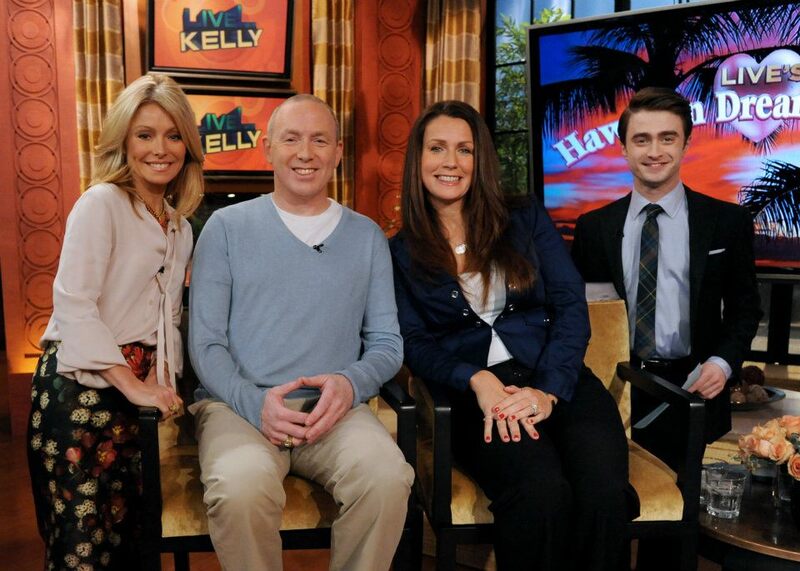 with Kelly which aired yesterday 31st January where he also promoted The Woman in Black. Rachel McAdams was a guest on the show. Update: 2nd February 2012. Photo with the winners of their LIVE! Hawaiian Dream Wedding giveaway.